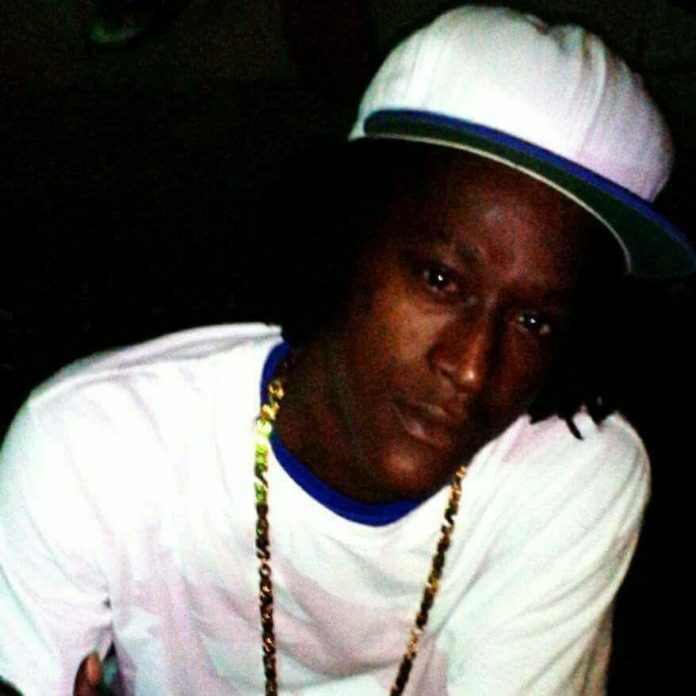 Basseterre, St. Kitts– The federation of St. Kitts and Nevis has recorded another homicide with the shooting death of an individual in Newton Ground on Tuesday evening shortly after 9:00p.m. Details surrounding the incident are still sketchy, but The Observer has confirmed the name of the individual as Akeem ‘Ratty’ Bryan. Police are investigating the matter. This is the sixth homicide for 2017 and the third since Saturday night. Head of Division “B”, Superintendent Lionel Moore encourages persons who may have seen the incident to report what they saw to the Police. Persons can do so by calling any Police Station, by calling Crime Stoppers at 1-800-8477(TIPS) or by using the SKN Crime Reporter App on their Smartphone.